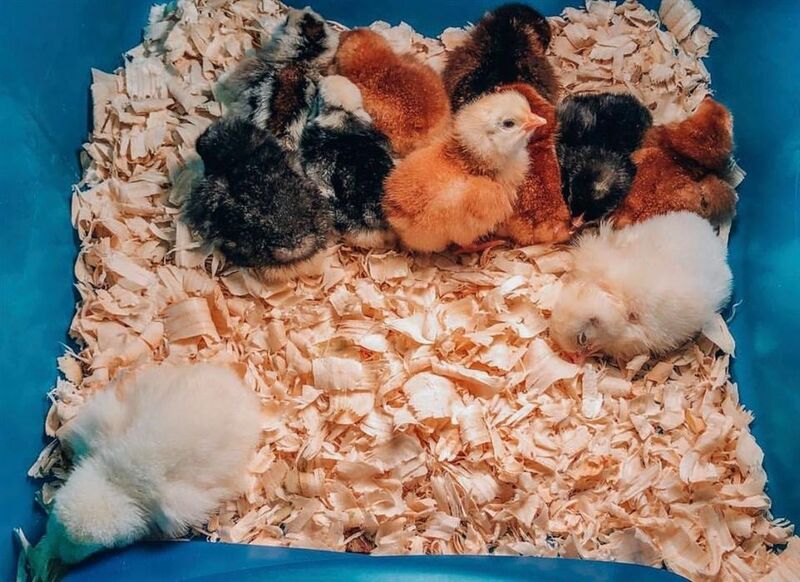 Spring is here, and so are the baby chicks! 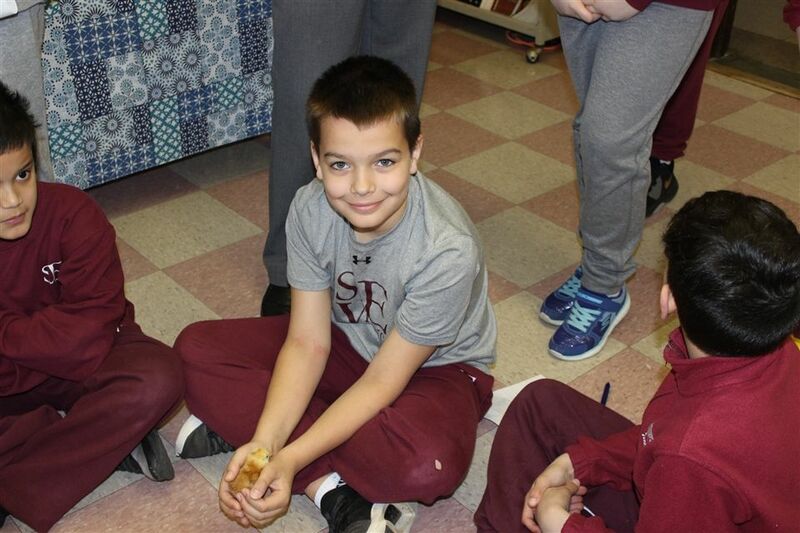 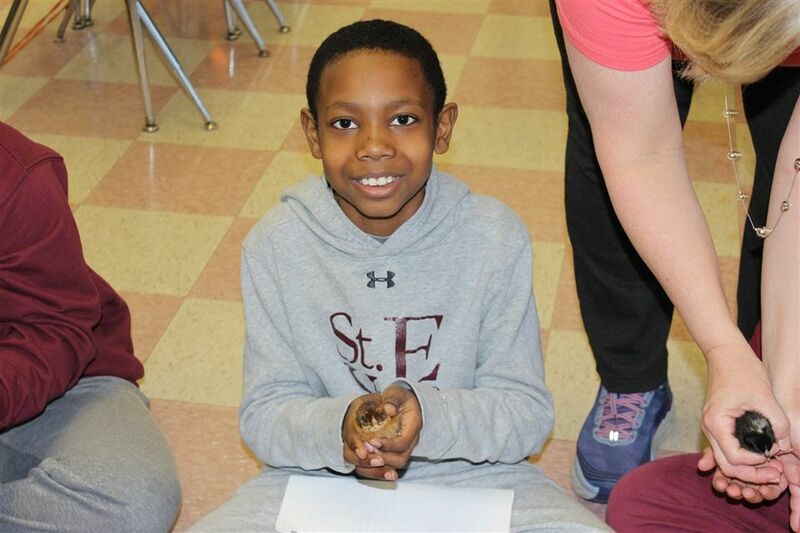 Our lower school students participated in the 4-H Embryology School Enrichment Program, sponsored by the University of Delaware. 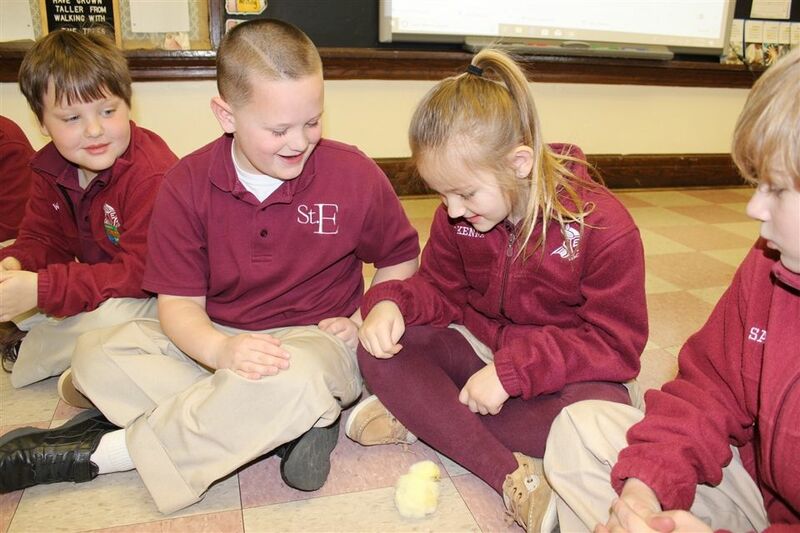 Embryology is the process of hatching baby chicks from eggs. 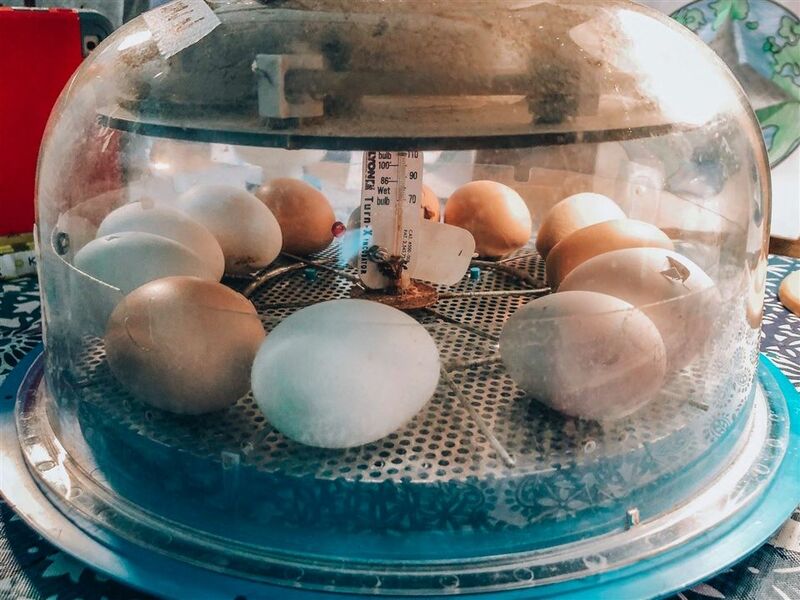 This is an exciting process and a hands-on experience for all of our students to witness, combining both science and a respect for life. 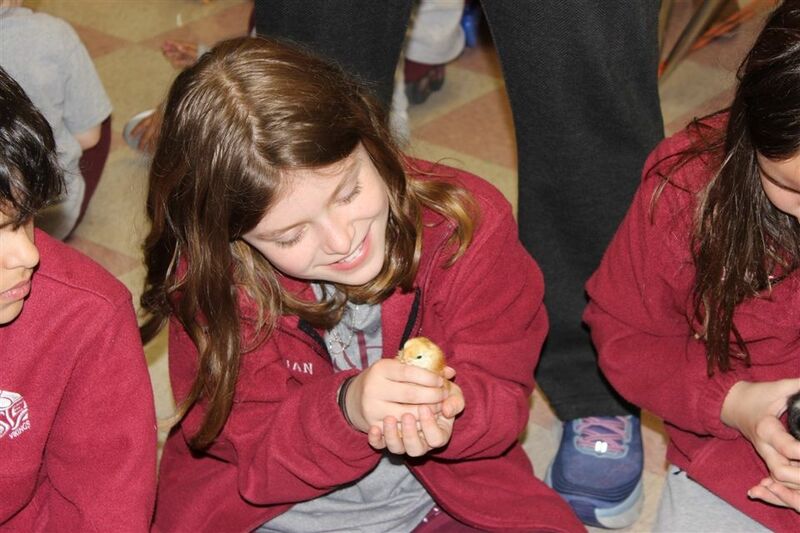 The hatched chicks are given to local 4-H farms in the Tri-State area that participate in the 4-H program. 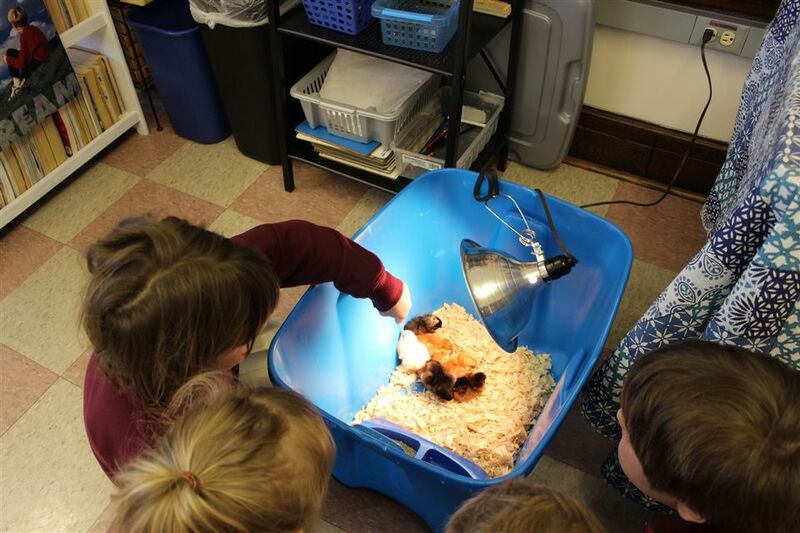 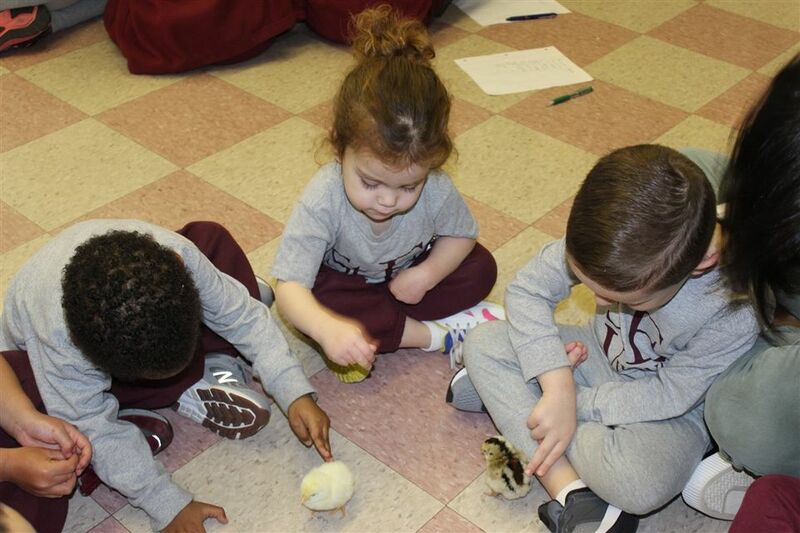 Our older students have enjoyed helping to care for the baby chicks, making scientific observations, asking questions and researching the answers. 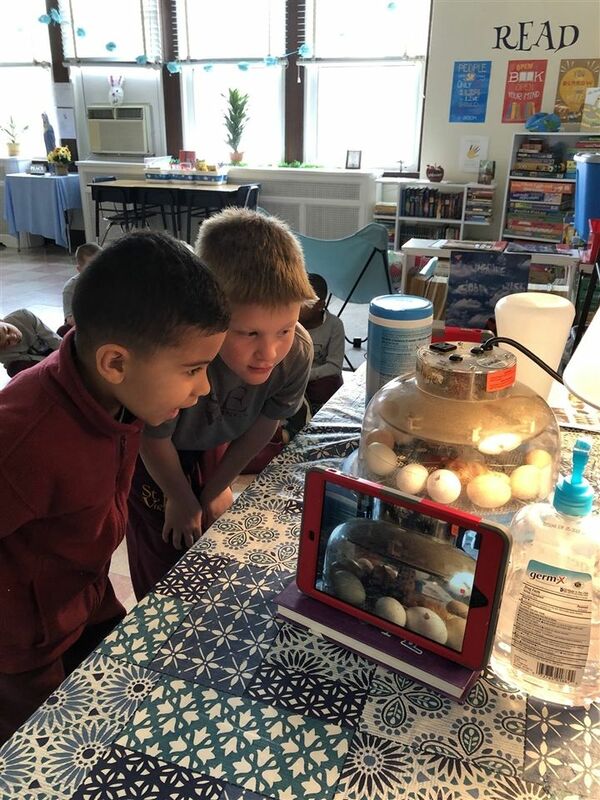 We were lucky enough to observe all 12 eggs hatch, and a time lapse video was recorded to show our littlest Vikings. 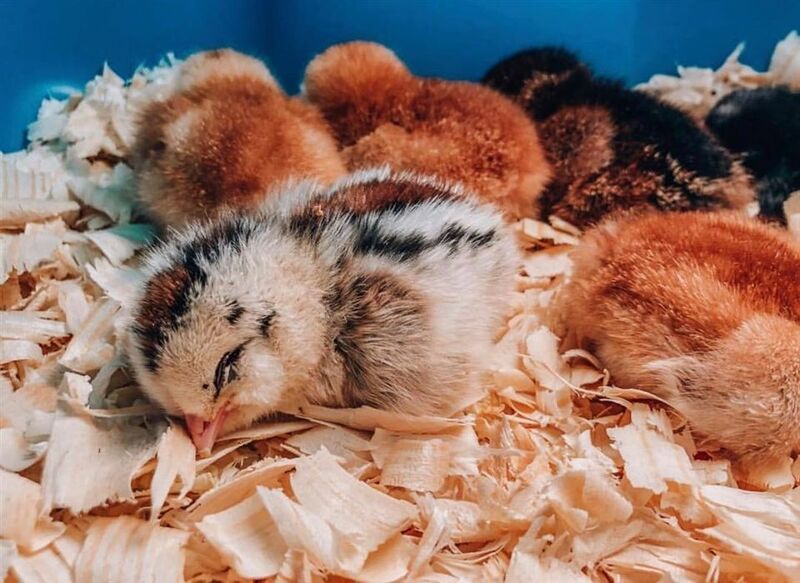 Some of the baby chick names include Happy, Marshmallow and Rocky. 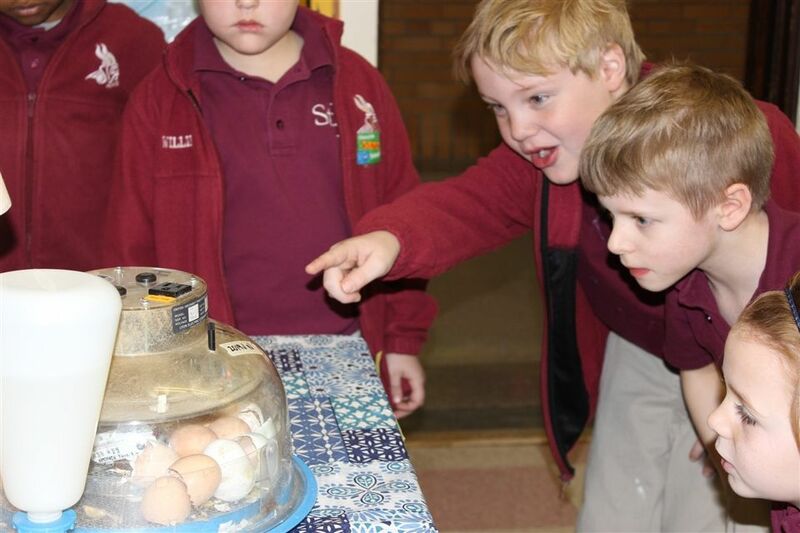 The last egg to hatch was the Blue Hen, our state bird!